Delivered two talks. One on agile service oriented architecture projects, and one on smart use cases in service oriented architecture projects. October 2009. 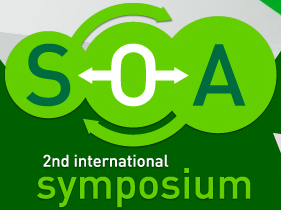 See 2th SOA & Cloud Symposium.